We’ll cover everything you need to know about managing your audience more effectively, so you’ll see higher engagement rates. 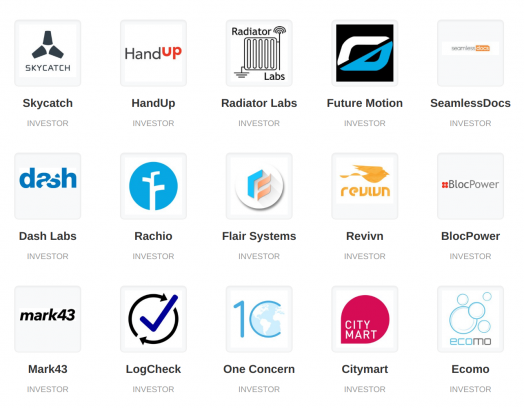 Over the last four years, we've met with hundreds of founders building startups to solve urban problems. We’ve found some unique challenges, so we decided to create a playbook just for founders who want to re-imagine city life. We can’t make startups easy, but this playbook can help you learn what it takes to build a startup to make cities better. 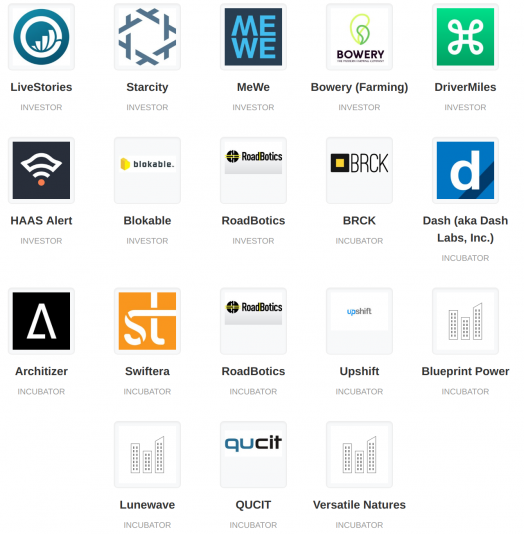 [NEW] In 2.0 we've also added investment memos that explain why we've made 6 different investments in companies like Bowery Farming, Onewheel, BRCK, Seamlessdocs & Starcity. Large complex challenges and huge opportunity. It's not enough to focus on customers. Too many founders forget this step. Connected hardware means new business models. Most of the time, government will not be your customer. Yes, startups and governments can work well together. This comes later. First, show how you make cities better. When you solve a real problem, lots of people want to help. Are not usually encouraged for startups but they can be great allies. With customers, investors and the public.